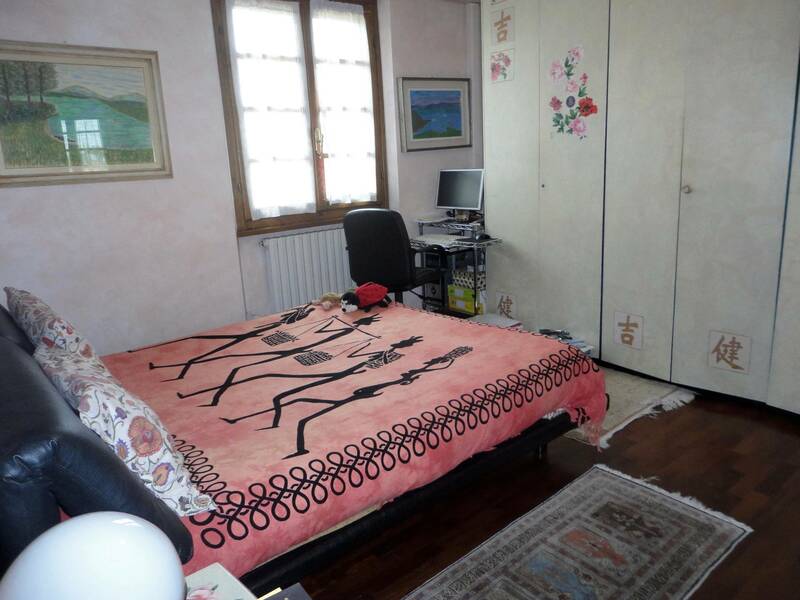 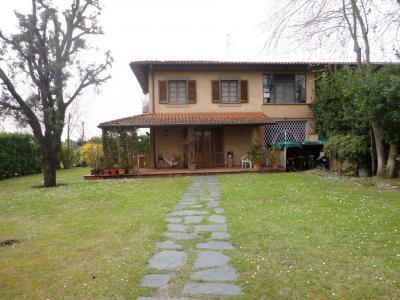 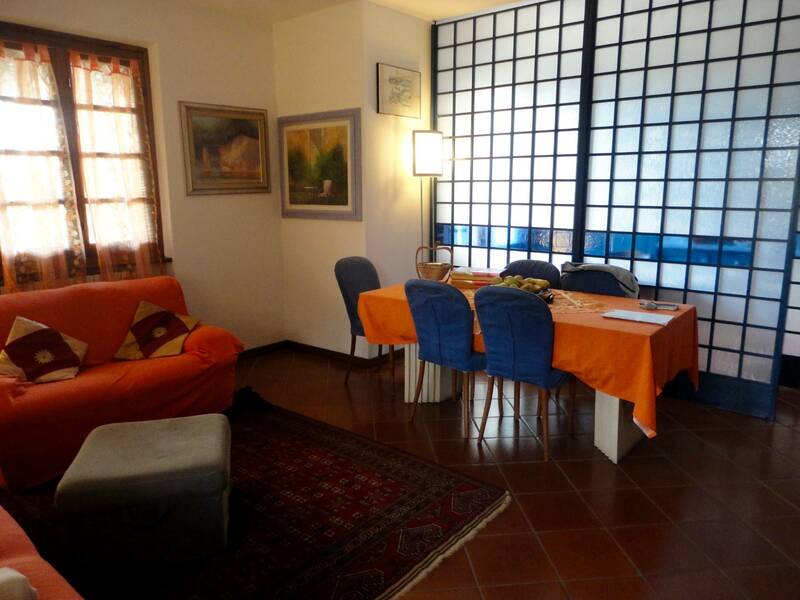 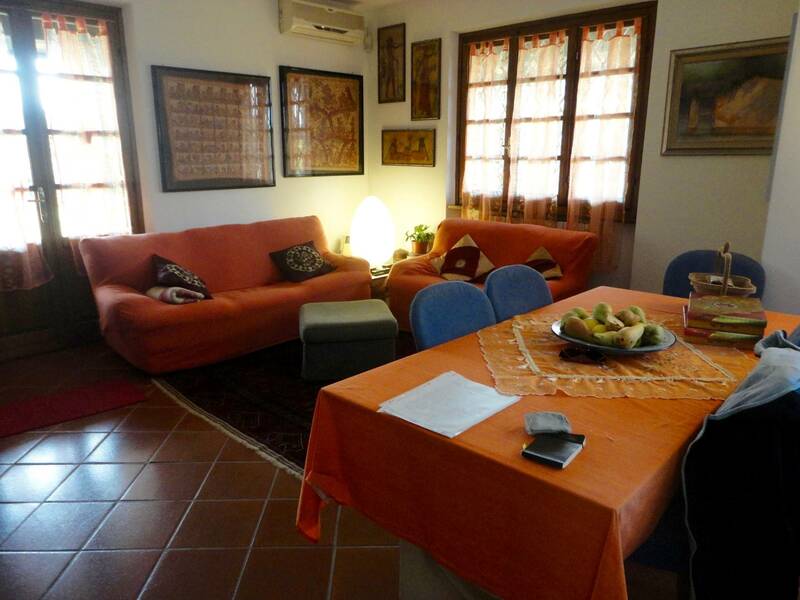 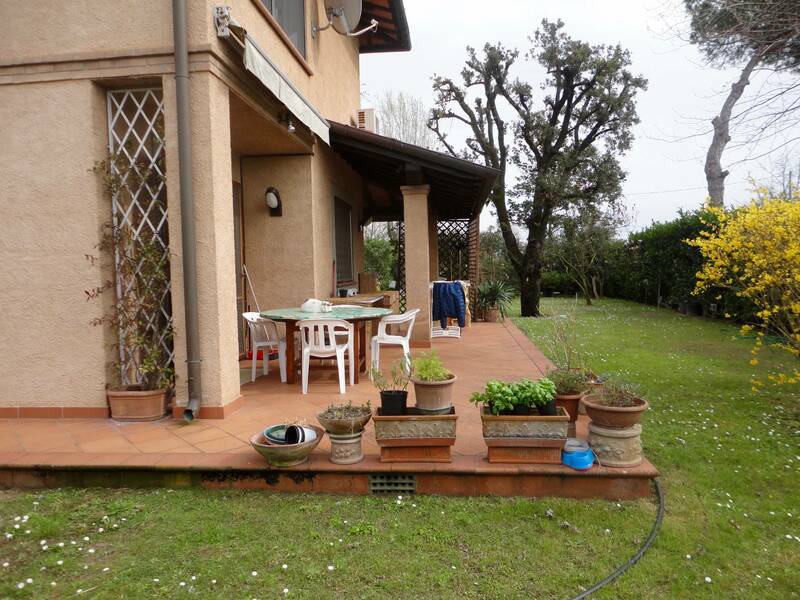 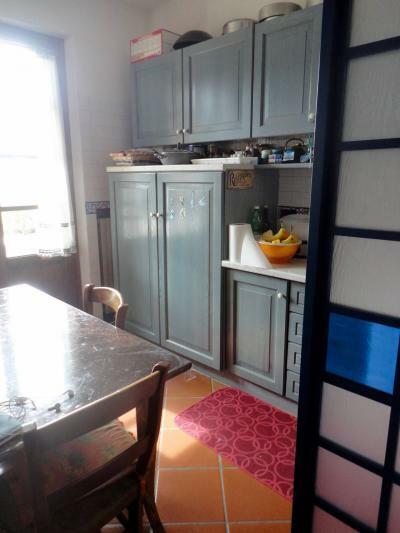 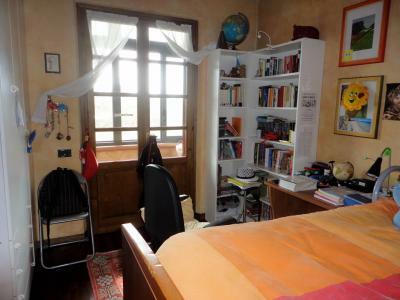 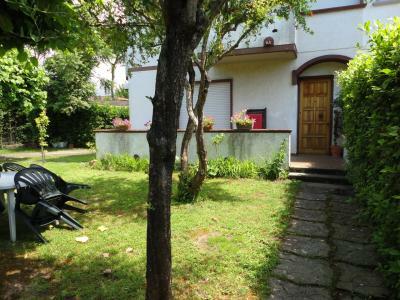 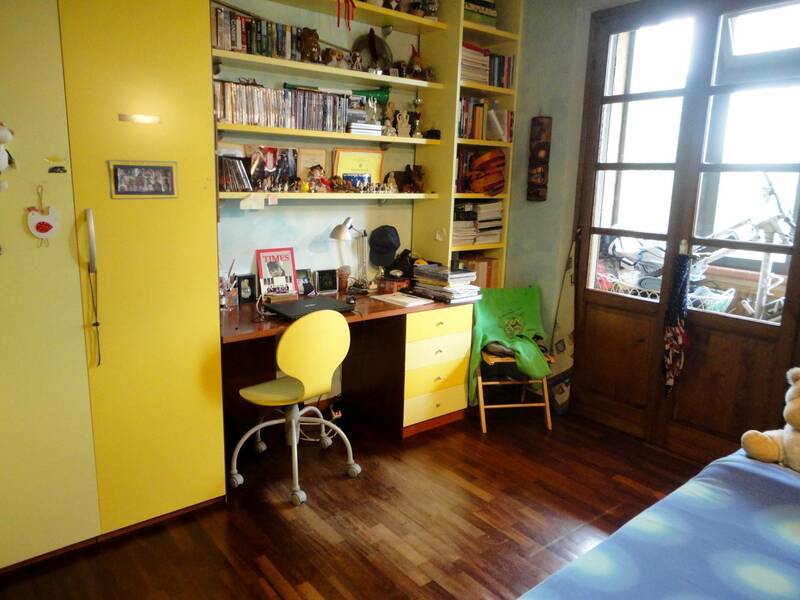 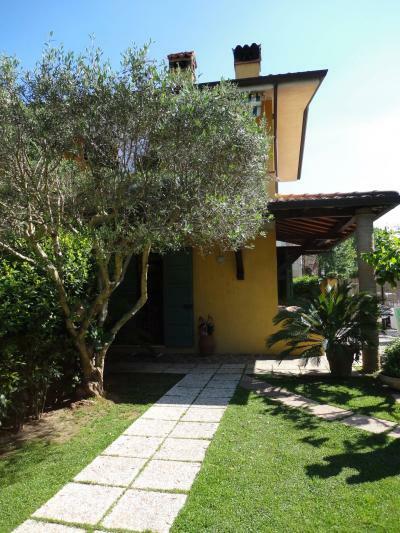 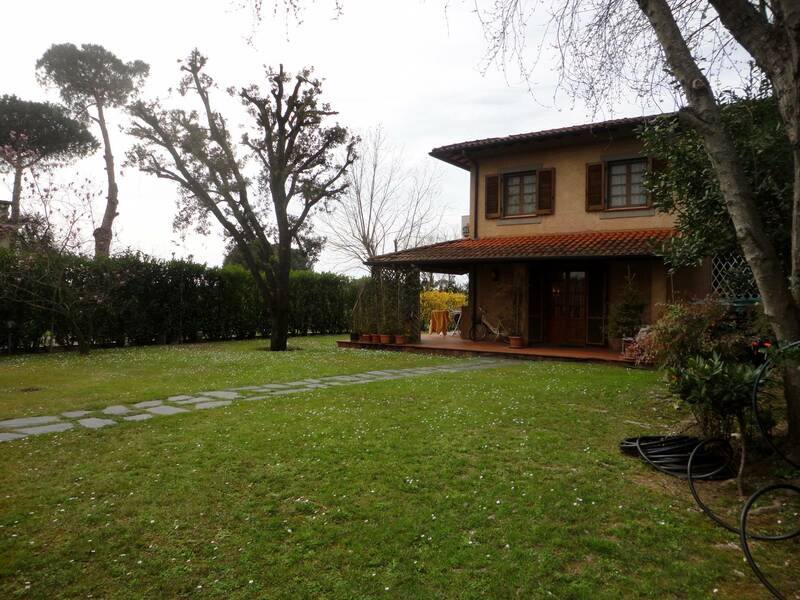 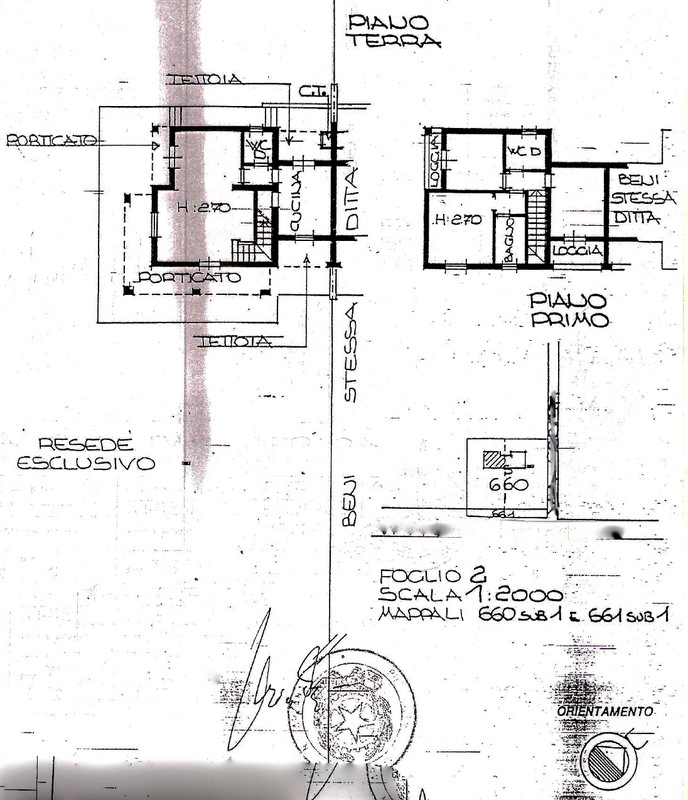 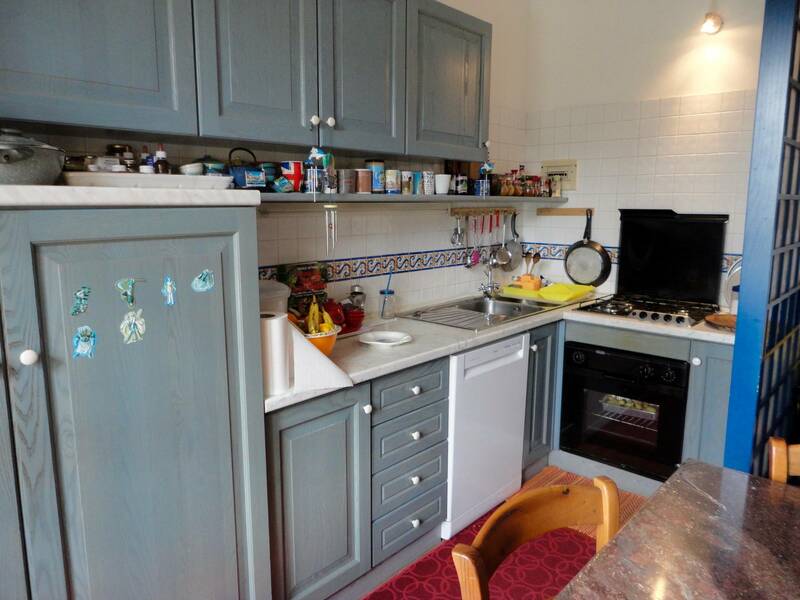 Forte dei Marmi, resort for Sale-detached part puana Victory with large garden. 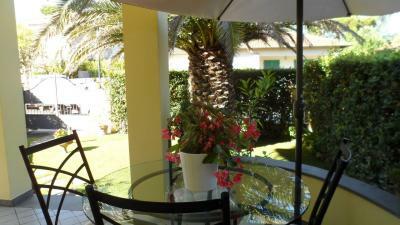 The villa is located in a very quiet area, surrounded by vacant-land. 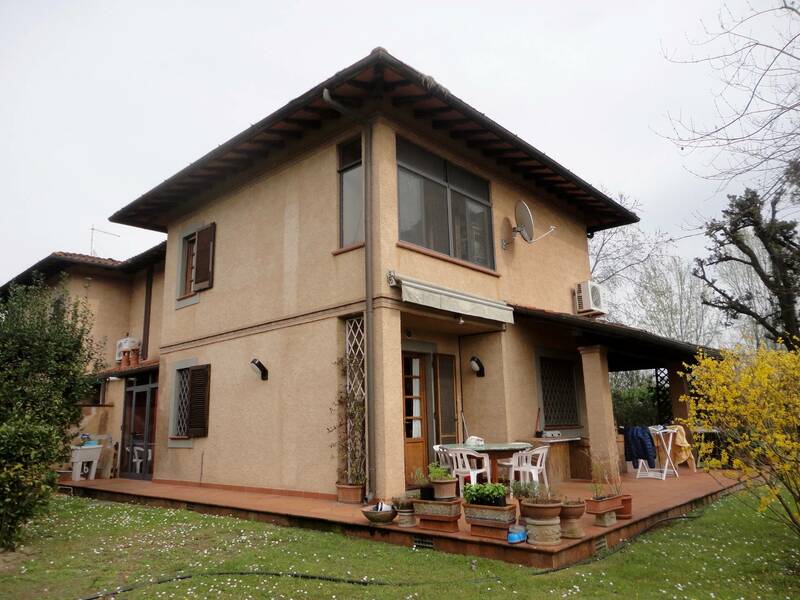 llesterno is characterized by porches and balconies that make excellent usable space. even within the volumes have been well exploited and the impression that you receive that total area exceeds actual hat. The entrance to the living room which is divided from the kitchen/dining area by means of an original stained-glass window. 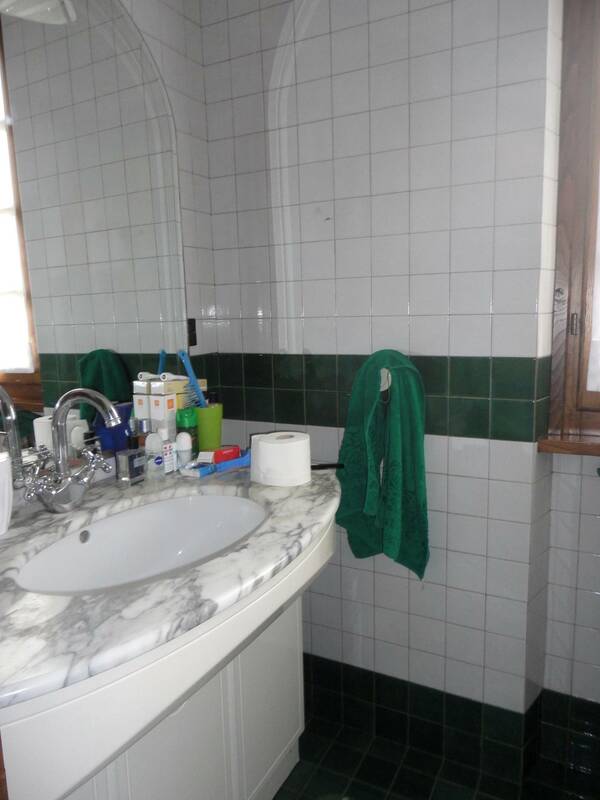 l ground floor also has a bathroom and a double room. 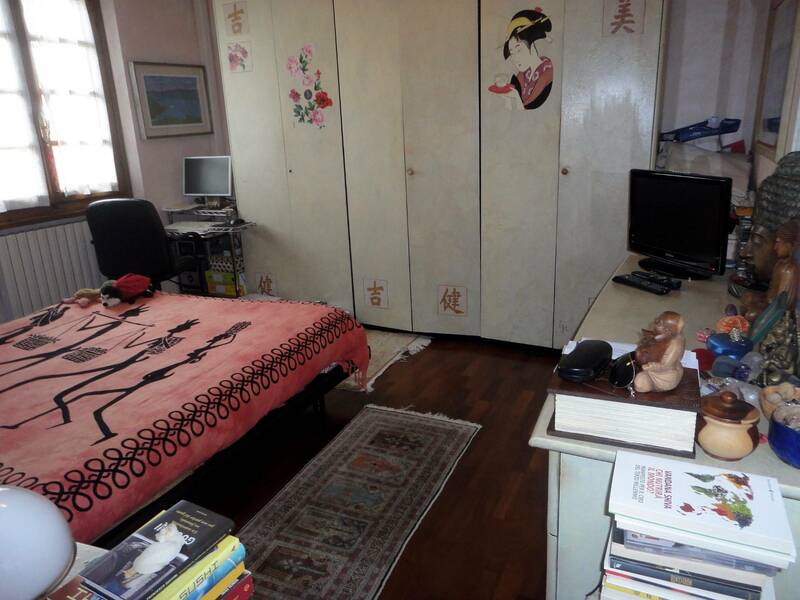 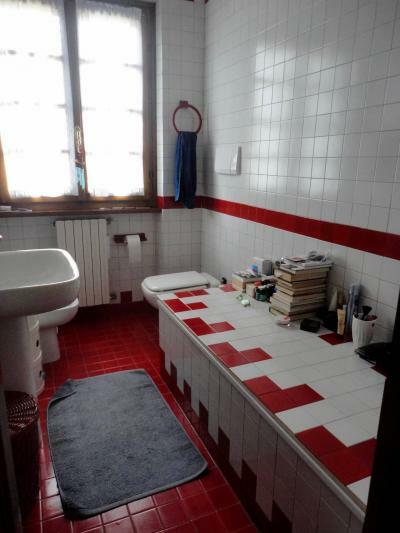 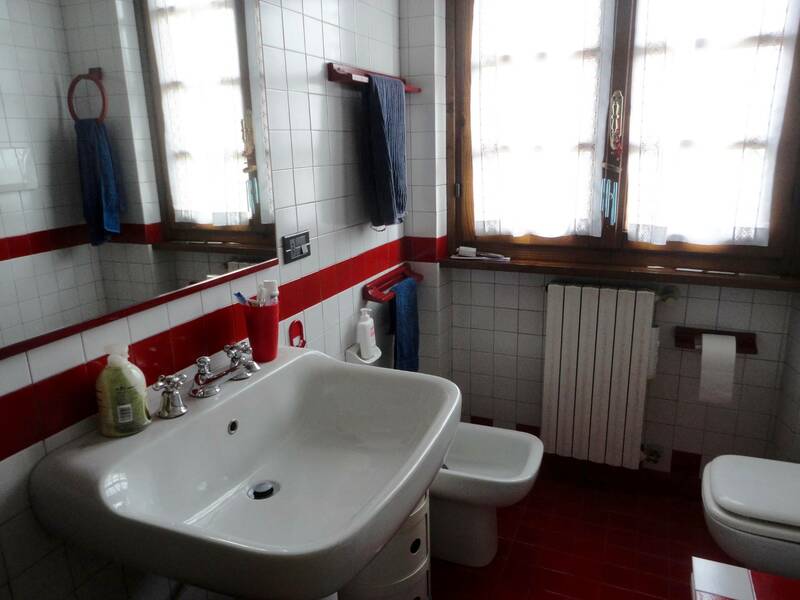 l upper floor a double bedroom with bathroom, one double bedroom, one single bedroom and a bathroom with bathtub.